jambu’s rocker sole is excellently paired with enough room for the toes. Tsubo keeps making this shoe base which is comfortable and with a steel shank to prevent bend. It is definitely a shoe you can stand in for 2 hours instead of 10 minutes! This style is newer and so darn lovely….. Very cute, but not for those with unstable ankles…. 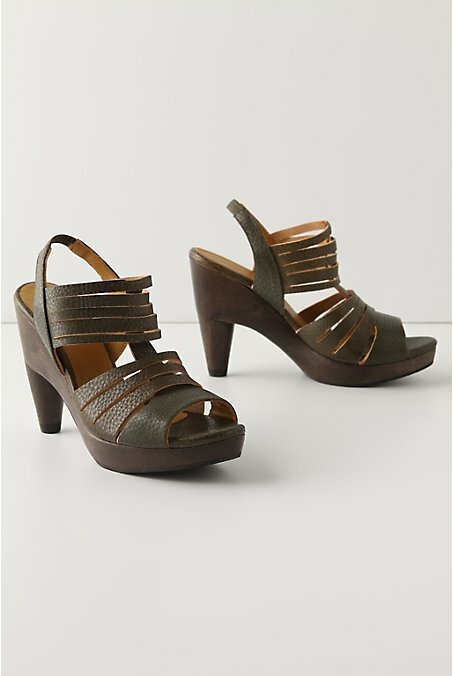 Another great style from Dansko!